3-piece airtight bowl set. Ideal for preparing individual portions of babys food ready for heating in the microwave or for storage in the fridge or freezer. 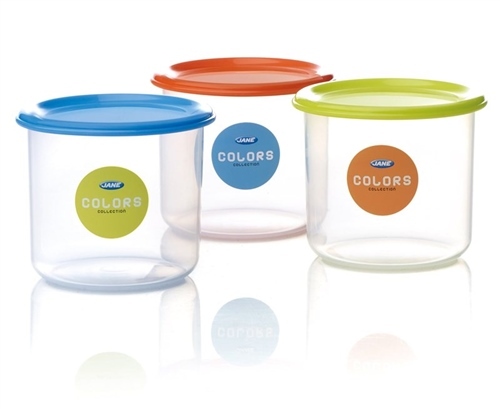 They are transparent to allow you see what's inside if they have been stored in the freezer and have a secure lid to prevent leaks. Can be hot or cold sterilised. A practical size to use at home or put in your pram bag for trips away.